Truly lovely village colonial cape. This cozy home offers spacious country kitchen with pantry and enough room to seat a dozen for dinner. There is a bright comfortable living room, main floor bed room, 3/4 bath with laundry, sunny office/ guest bed room, sun porch, and nice family room with a chimney hook up for a stove. 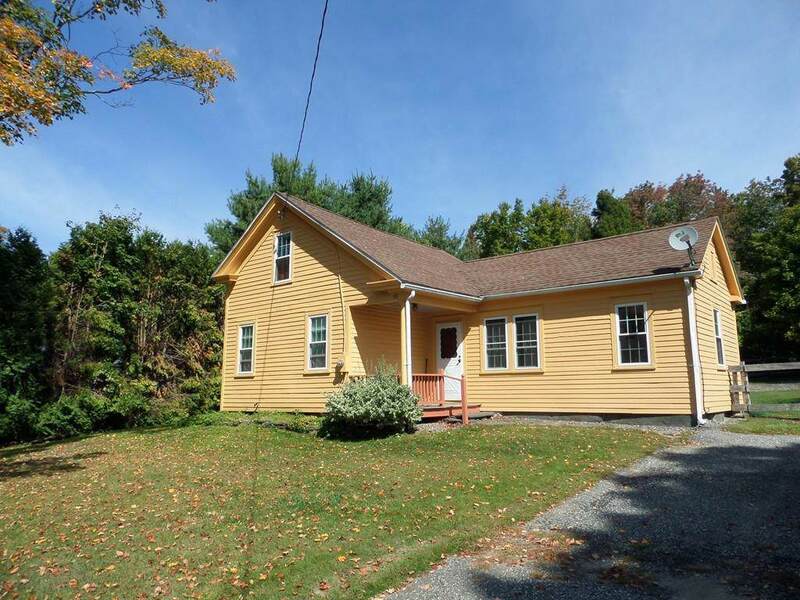 Second floor offers a nice bed room with cathedral ceiling, skylight,exposed beam, and private country bath. Partial basement with work area, and updated electric. 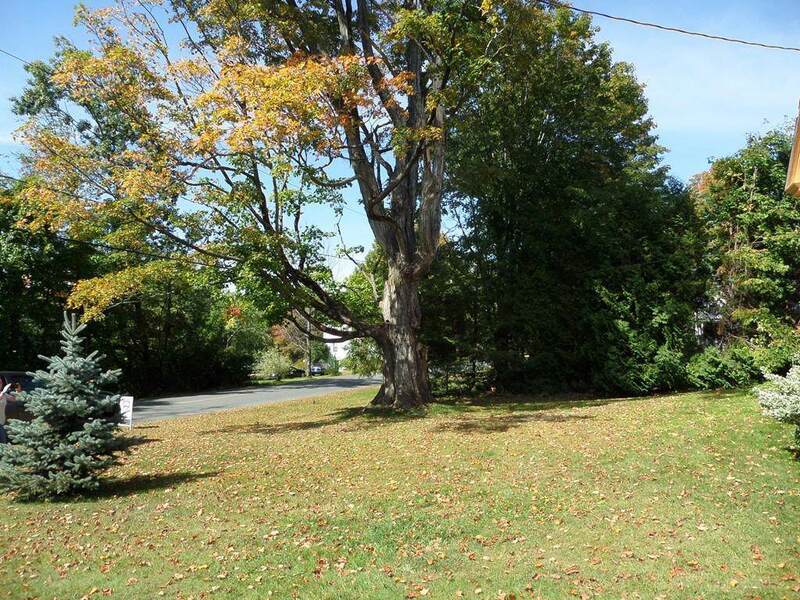 Lovely fenced rear yard yard with fire pit, great for gatherings. newer storage shed. You can walk to the store, and library. 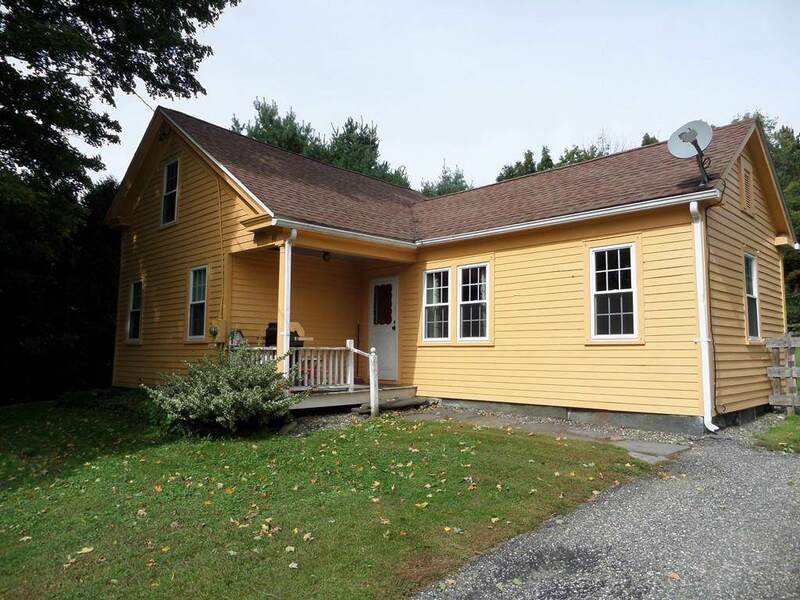 Close to the medical center, elementary school, church, town hall, recreation area. Beautiful village setting. Foundation Size 1000 Sq. Ft.